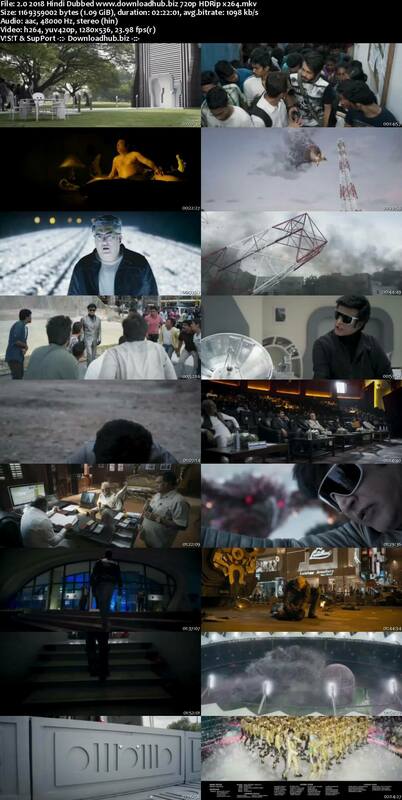 Story: 8 years after Chitti was dismantled due to destruction he caused. Vaseegaran has created new human robot Nila which can understand human feelings better. The cell phones in the city start to disappear from everywhere. A creature in the form of bird creates havoc in the city causing destruction. 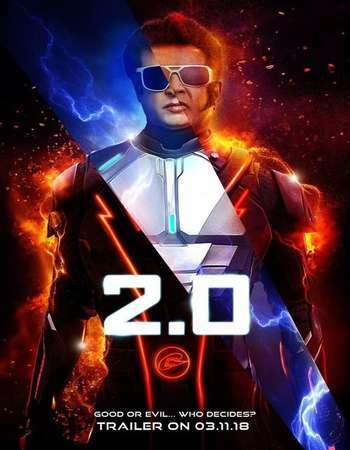 Vaseegaran believes it to be the fifth element force and decides to get Chitti back in action. When Vaseegaran traces the location of missing cellphones with help of Chitti and Nila he finds that its not the fifth force but a human force done by late professor Pakshi Rajan.